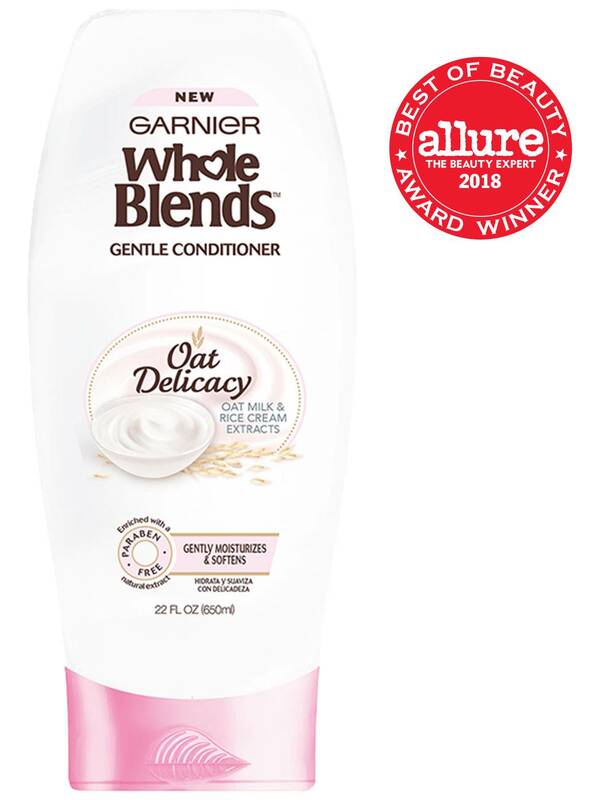 *Optimum results are obtained when using the Garnier Whole Blends Oat Delicacy Gentle system of shampoo, conditioner, and treatment milk. 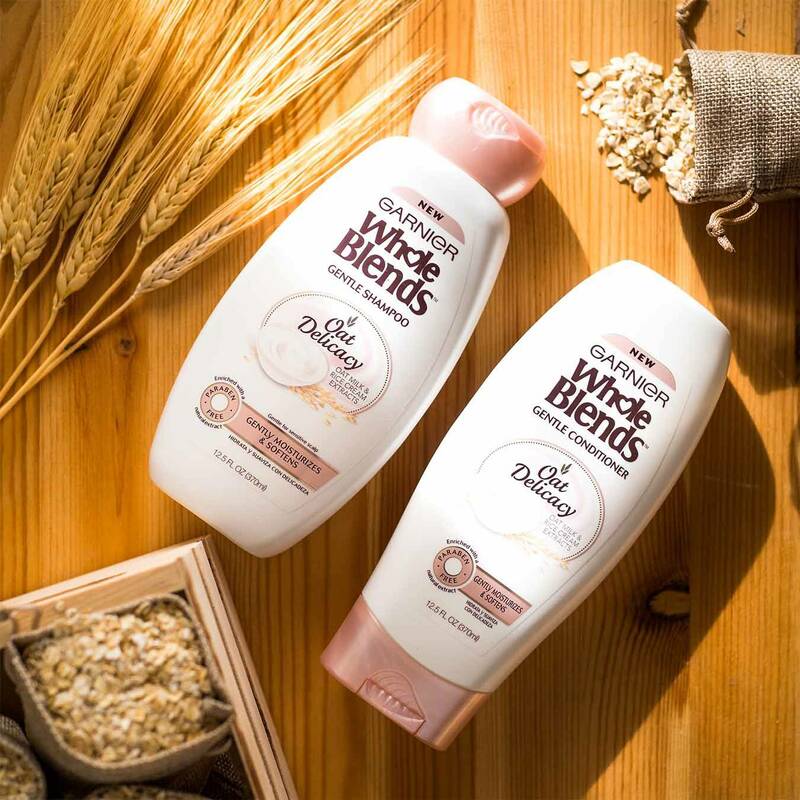 Our Garnier Whole Blends gentle conditioner formula blooms with the powdery-soft fragrance of Oat Milk & Rice Cream, bringing to life our wholesome, nourishing care for weightless hair. A natural cleanser with anti-inflammatory powers, Oat Milk gently draws away impurities (excess oil in skin and dandruff on the scalp) to restore shine. Also rich in fiber, B vitamins, it is believed to stimulate healthy cell renewal. Everything you need to gently cleanse, condition, and soften. Rated 4 out of 5 by chrystalt1 from I really like this product... it detangle my hair wonderfully, leaves my hair smelling fresh and clean for days... I was very presently surprised by the price. It does not fade my color either. Would recomend to anyone with dry damaged or color treated hair. Rated 5 out of 5 by momwifenurse from Great for sensitive skin! 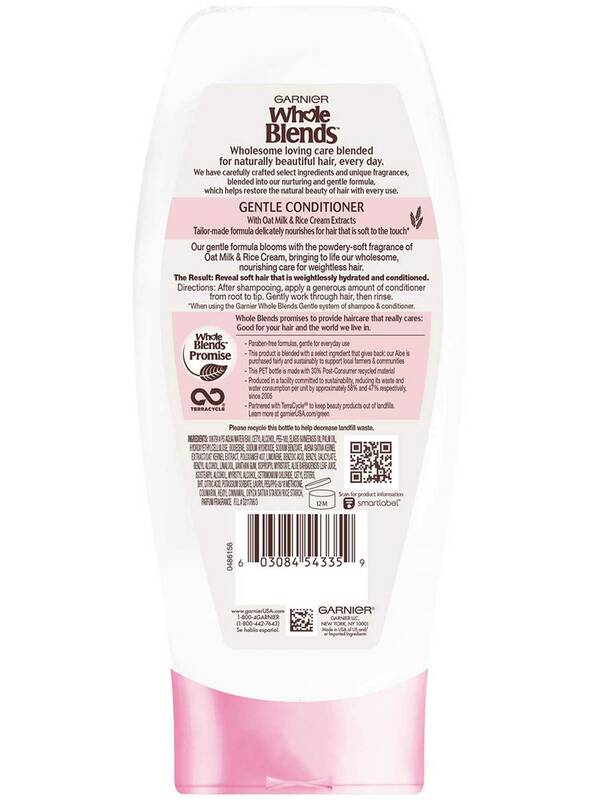 I received as a sample and would purchase again if my other shampoos and conditioner run out. Rated 4 out of 5 by kathalice24 from This is a nice conditioner that compliments the shampoo. It softens and detangles hair while smelling like powdery rice milk. I like that it doesn't weigh my hair down while adding moisture to my hair. I also like that this shampoo and conditioner set is not expensive and still works for my oily hair. Rated 5 out of 5 by Niecy13 from Natural hair so soft now First off I never do reviews! I accidentally purchased this conditioner. It was a large size marked down and I was curious about the natural ingredients on the front of the bottle. I haven't been using anything delicate to make my hair feel delicate, so I purchased it. After washing my natural hair, my curl pattern was popping. My hair was so soft it didn't feel like my own. I was shocked surprised that an average product from Target changed my hair and life. When your hair is good ..so is life! Honestly, I haven't tried the shampoo. I used a different brand. However, I rinse my hair every day with this conditioner. Strictly because each time my hair becomes softer tame and my ends are so smooth. The comb glides right through. I add product and style. Now just imagine when I start using the shampoo and detangler. My hair will be fabulous I'm sure. I've been getting so so many compliments more than usual. Before my hair felt hair brittle and sucked up any product that added after washing. Now I just add a quarter sized moisturizer style and go. I LOVE THE WAY MY NEW NORMAL HAIR FEELS NOW! There is no build up it's very gentle and rinses easily. I usually purchase high end products from the beauty supply store. Give this a try because I almost want to post a picture. However the feel of it is what's so profound. Finally, my hair was shedding and that has almost ceased. 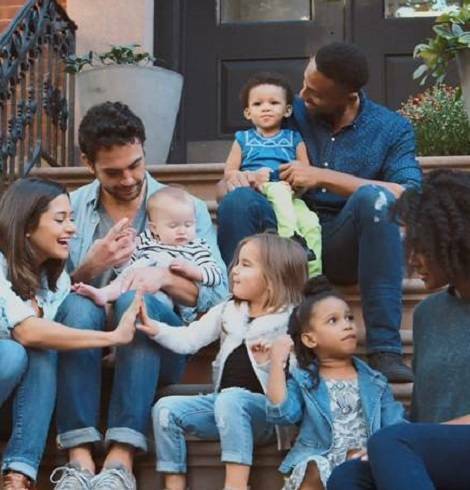 I hope they dont screw with the formula because this is ..just right. Rated 2 out of 5 by rbkdevelasco from I got this sample in my Walmart Beauty Box subscription. I liked the smell it is good, smells kind of Dove products. After using it I did not feel my hair soft like when I use any conditioner, it felt kind of tight. I did not like it that much as the shampoo. Rated 5 out of 5 by bethsde43 from Loved the bright colors on the bottle. Garnier Whole Blend made my hair smell great and the softness!! Wow! Love it. Would highly recommend this product. Rated 5 out of 5 by Db88 from Shiny and healthy hair This is my new favorite set of shampoo and conditioner. I am blown away at how healthy my hair looks and nice it smells. The smell is very light which is great because I'm pregnant and sensitive to smell right now, but last in between the wash every other day. I have fried my hair a few months ago and haven't found a set that makes my hair look nice until now. The only downside is you have to use a little more product than most other brands and use a leave in conditioner when brushing the hair out. Overall 5 stars for sure!